There’s now a new opportunity to help with traffic and help you earn cash. The rewards come from a new partnership between WeGo Public Transit and the rideshare app Hytch.  Hytch rewards carpoolers, and now it’s expanding to some public transit routes. People who ride the Music City Star and the circuit busses downtown are eligible. They just have to ride with at least one friend using the app to earn cash.